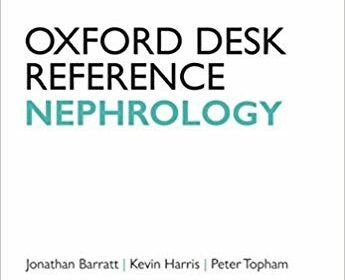 This Handbook serves as a convenient, state-of-the-art and comprehensive resource on the pathogenesis, diagnosis, and treatment of glomerular diseases. Clinical approaches, modalities and challenges are provided, along with new developments since the publication of Kidney Disease Improving Global Outcomes (KDIGO): Glomerulonephritis. 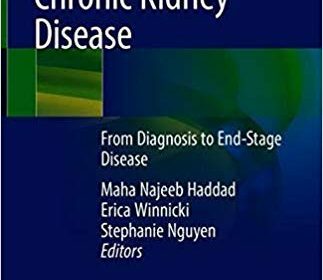 Chapters dedicated to glomerular diseases mirror the current classification schemes used by Nephrologists and Pathologists and will include definition and natural history, epidemiology, clinical manifestations, pathology, diagnosis, differential diagnosis, treatment (algorithms when appropriate), prognosis and future prospects and current direction of research. 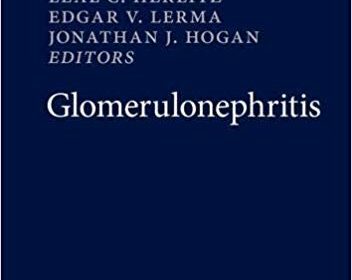 Contributing authors consist of internationally renowned glomerulonephritis experts, renal pathologists and clinical nephrologists who are engaged in the management of glomerular diseases in clinical pediatric and internal medicine practices. Glomerulonephritis fills a considerable knowledge gap for general nephrologists, providers involved with the care of patients with glomerular diseases, and researchers. It should also be of value to medical students, interns, residents and fellows, as well as all clinicians engaged in medical education. Renal Failure, Diagnosis & Treatment is a practical book that provides a comprehensive description of the evaluation of renal insufficiency. 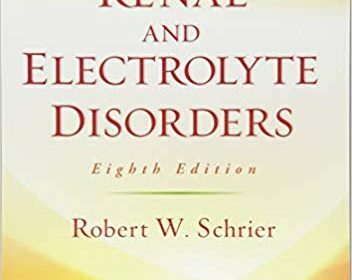 It teaches the physician how to recognise the tell-tale signs of the diseases that cause kidney failure and how to confirm their presence in an efficient manner. Major teaching points are reinforced by the presentation of 20 problem cases for the reader’s diagnosis. 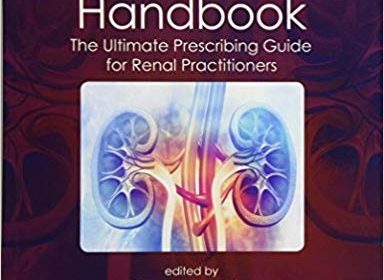 The book also details the general management of the patient with renal failure and the treatment of various causative diseases. 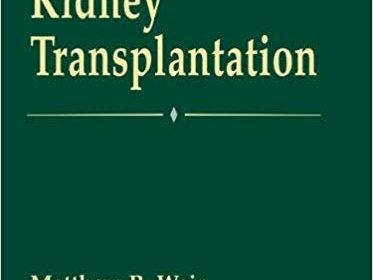 This volume offers authoritative, evidence-based guidelines on the full range of dilemmas in the medical management of kidney transplant recipients before, during, and after transplantation. Coverage begins with selection of patients who are candidates for transplantation, care of the patient on the waiting list, and evaluation of donors. Subsequent chapters address preoperative care and induction and maintenance of immunosuppression. 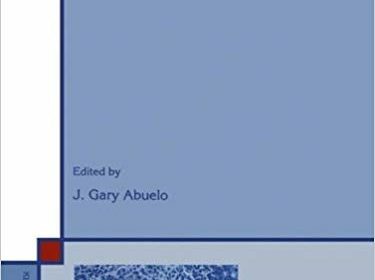 An extensive section on post-transplantation care includes chapters on rejection, recurrent disease, and disorders that frequently result from transplantation, such as bone disease, diabetes, and hypertension. Also included are discussions on long-term outcomes of renal transplantation and psychosocial and ethical issues. 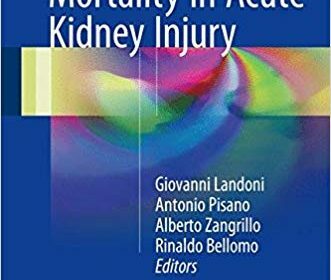 This book describes the techniques, strategies, and drugs that have been demonstrated by at least one paper published in a peer-reviewed journal to significantly influence survival in patients with or at risk for acute kidney injury. Each chapter focuses on a specific intervention. 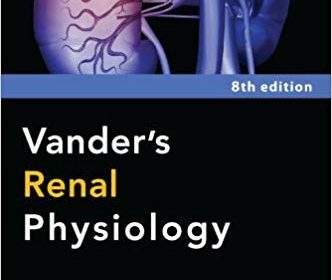 The scope is accordingly wide, with coverage of topics as diverse as the type, timing, and dose of renal replacement therapy (RRT), anticoagulation and specific indications for RRT, perioperative hemodynamic optimization, fluid balance, diuretics, colloids, fenoldopam, terlipressin, N-acetylcysteine, and vasopressin. A variety of settings are considered, including critically ill patients, cardiac surgery, and hepatic and hematologic disorders. The topic selection was made using a democracy-based approach in which hundreds of specialists from dozens of countries expressed, via the web, whether they agreed with these topics and whether they used the techniques in their daily clinical practice. The clear text is supported by “how to do” sections and “key point” boxes that provide easily accessible practical information. 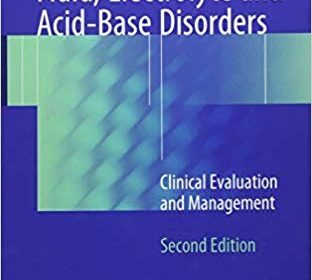 The book will be of interest for a wide variety of specialists, including intensivists, nephrologists, emergency doctors, and anesthesiologists.